When I think of what to read at Christmas time I often think of A Christmas Carol by Charles Dickens. This is one copy of the book that I have. It was printed in 1908 and is a bit worn from being read many times over the years. Today I finished read Mr. Dickens and His Carol by Samantha Silva while eating my lunch. 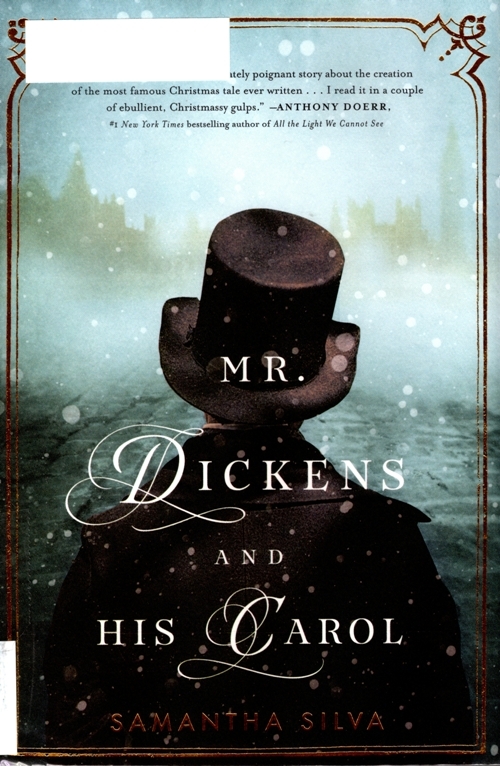 The book is an interesting fictional account of the writing of A Christmas Carol. It really is interesting and in some ways retells the story while Dickens writes it. It is complete with a ghost, a bit of a Christmas miracle and Dickens disguising himself as Scrooge. 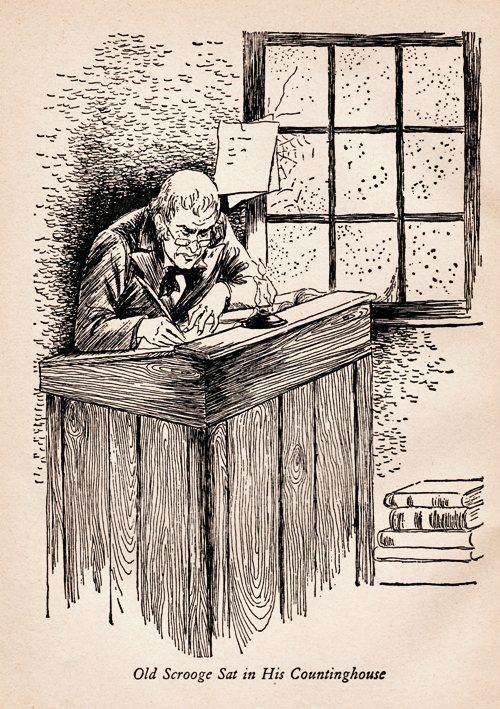 It is interesting that A Christmas Carol was written in a short time period and out of financial necessity for Dickens. The images of A Christmas Carol that stick with me are from the animated version from 1962 that is often shown at Christmas time. I always see Mr. Magoo as Ebeneezer Scrooge when I read the book. 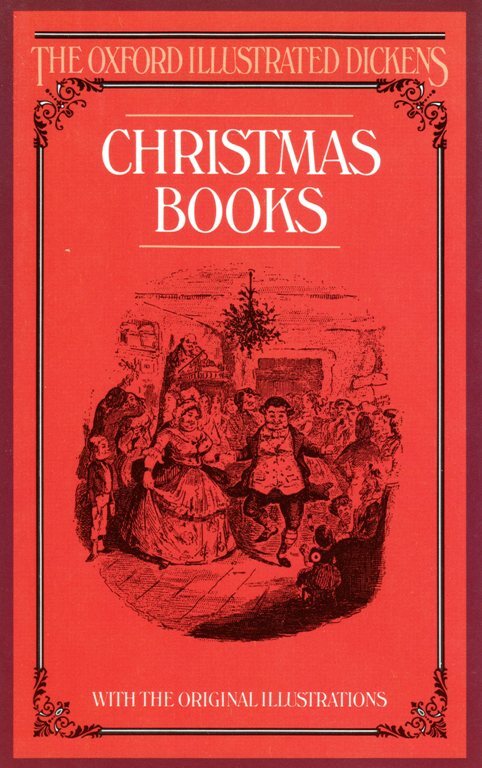 Dickens also wrote several other Christmas books and stories. They fill two volumes of The Oxford Illustrated Dickens. 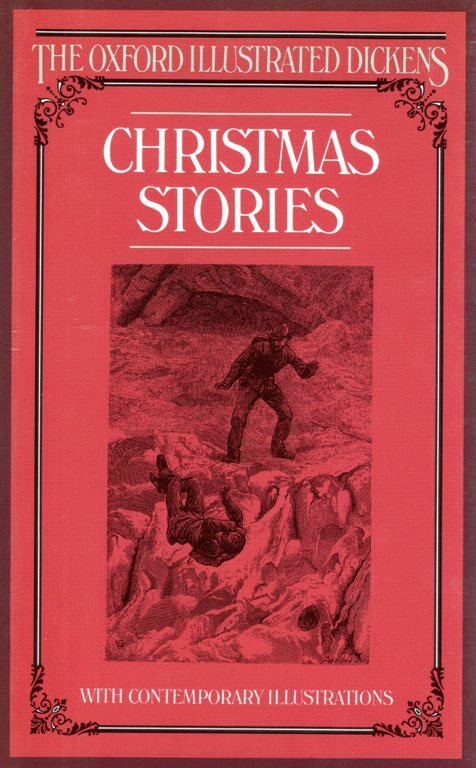 You can read more about his other stories in my post Dickens Christmas. 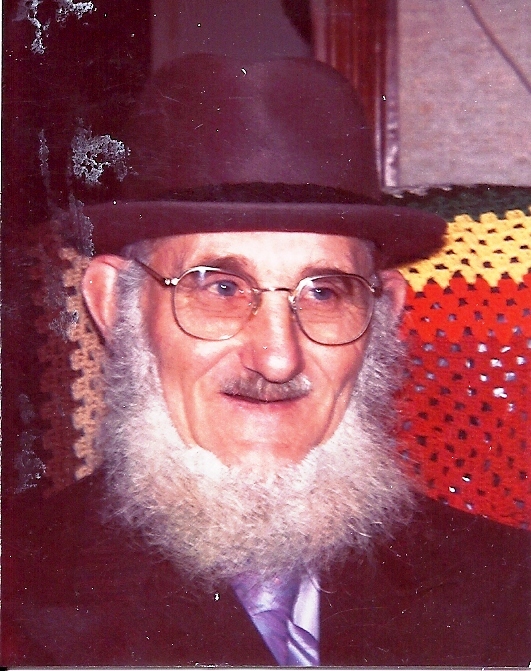 Dickens and Christmas also make me think of my Grandpa. He looks a bit like he could have stepped out of a Dickens novel in this picture. 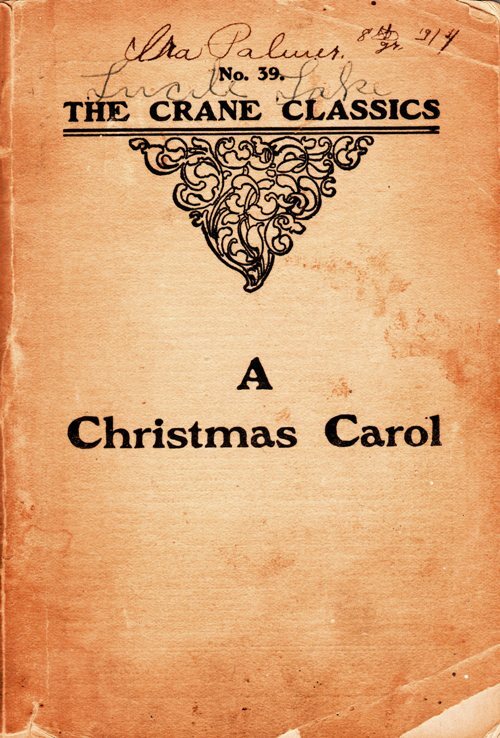 Will you read A Christmas Carol or watch one of the versions on TV this year? This entry was posted in Books, Culture, Holidays and tagged A Christmas Carol, Dickens, Gerald Dickens, Library, Reading, Samantha Silva. Bookmark the permalink.